There is nothing like an extreme gateway. It’s exhilarating and rejuvenates your soul to the core. However, extreme gateways are expensive; they involve costly equipment and safety paraphernalia. We will share a strategy that will help you travel for as many extreme holiday vacations as you have time for. A major part of this strategy focuses on you taking a cash loan and our ingenious tip to pay the cash loan while you are on the getaway. If you want to go on an extreme holiday, taking out quick cash loans is one of the best options. These loans are available without the requirement of any collateral. They are easy to obtain, and the process of approval is quick. You can pay off the loan at convenient instalments and is ideal for financing your holiday. Now the fun part! Once you have obtained the loan, the next step would be to ensure that you make money while you are enjoying the holiday. This way you can pay off the debt in the minimum amount of time or even before you return from the trip. Here are some tips to earn money while you are away on vacation. Earning money while on holiday is not a new concept, but rarely thought by people. 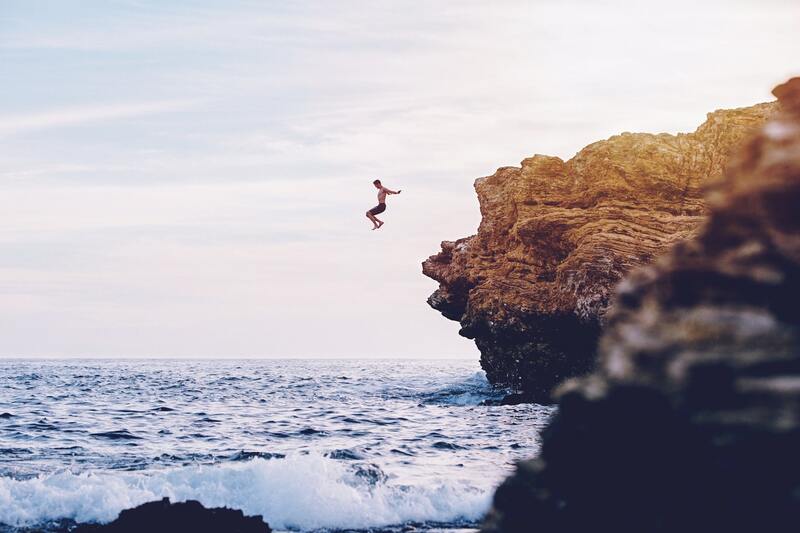 However, a high number of adventure seekers, bloggers, and travel-junkies do this full-time. Some of the top travel and adventure blogs are run by people who continuously travel all-round the year. So, how do they afford this and can you do the same? The answer is undoubted; you can do the same. Here are some tips to help you earn money while on an extreme holiday. Recently, sharing economy has become such a big thing and provided people with ways to earn money where none existed before. You can rent your place while you are away on websites such as Airbnb and TripAdvisor. This way your property can make you thousands of dollars while you are away skydiving, rafting, or discovering the adventurer in you through paragliding. I discovered this recently, and I wish it were available in India when I visited the country. In the US, using the Roadie app, you can deliver items from one location to the other when you are travelling. For short distances and light things, you can get paid $8 to $50. However, for oversized items over a long distance, you could get paid around $650. That is pretty good given you are being paid for travelling to your extreme holiday vacation. While you are on holiday, you do not need the car. Car2go allows you to rent the car when you park it at the airport and head for the holiday. Every rental is insured by up to $1 million, and you get a free car wash, parking, and the best part get paid whenever someone rents your car. When I say become a merchant, I do not mean that you change your profession and actually become a merchant. However, while you are travelling foreign land, pick cool and exciting items from the country and bring them home. You can sell these stuff to friends and family or even better online to customers in your state. Making videos is part of the travelling experience. While you are enjoying the holiday, make videos for adventure junkies like yourself and sell it on Ever.travel. This website allows you to sell your videos online and you get 60 percent of the profit the video makes. I have always had an affinity for adventure, but the cost of these activates meant that I could only do it every once in a while. However, over the years I have learned, tried, and perfected making money while seeking the next trill of my life. With these tips, I hope you can enjoy your extreme holiday without having to worry about money. Sean is a programmer with a passion for extreme sports. Favourite extreme sports discipline is biathlon. 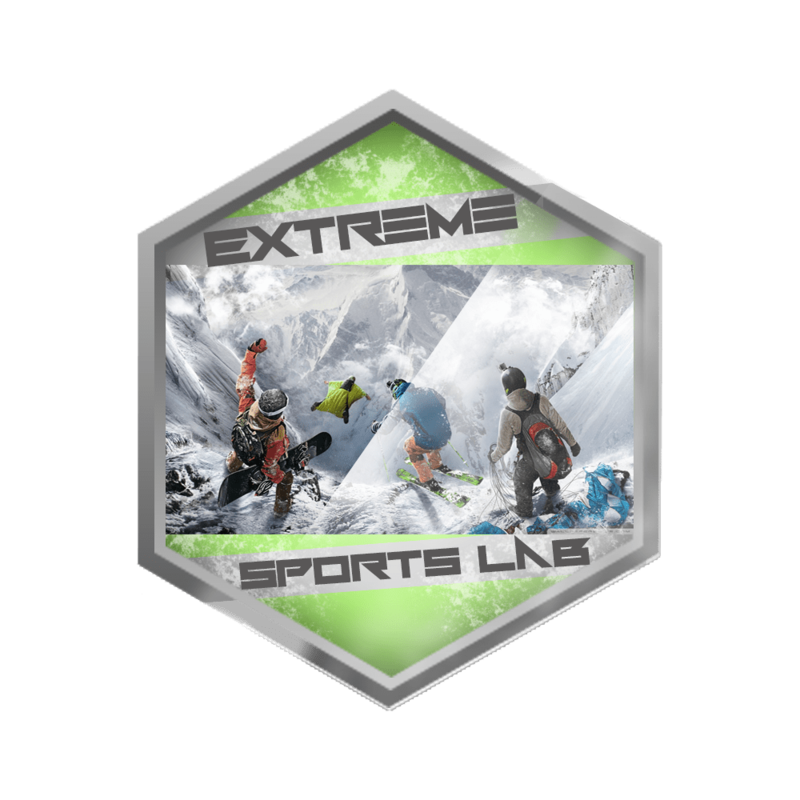 Started this blog because of the great love for nature and adrenaline which results in something extreme like Extreme Sports Lab (ESL).